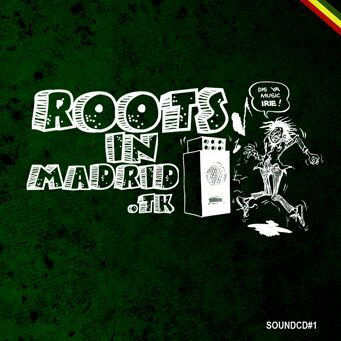 Mixtape made by Roots In Madrid (Pot Of Gold Soundsystem, Rootikaly Movement, Bass Culture and Kayode Roots) selecting roots & culture songs. Mixtape hecha por Roots In Madrid (Pot Of Gold Soundsystem, Rootikaly Movement, Bass Culture y Kayode Roots) seleccionando temas de temática roots & culture. 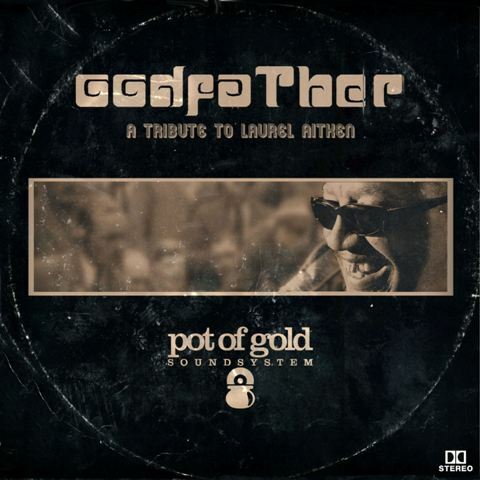 Mixtape made between Pot Of Gold Sound and Slash (Jamaica), featuring songs of this artist, combinations with artists like Vybz Kartel and I-Wayne and dubplates. Ladat, U Know It’s Slash!!. 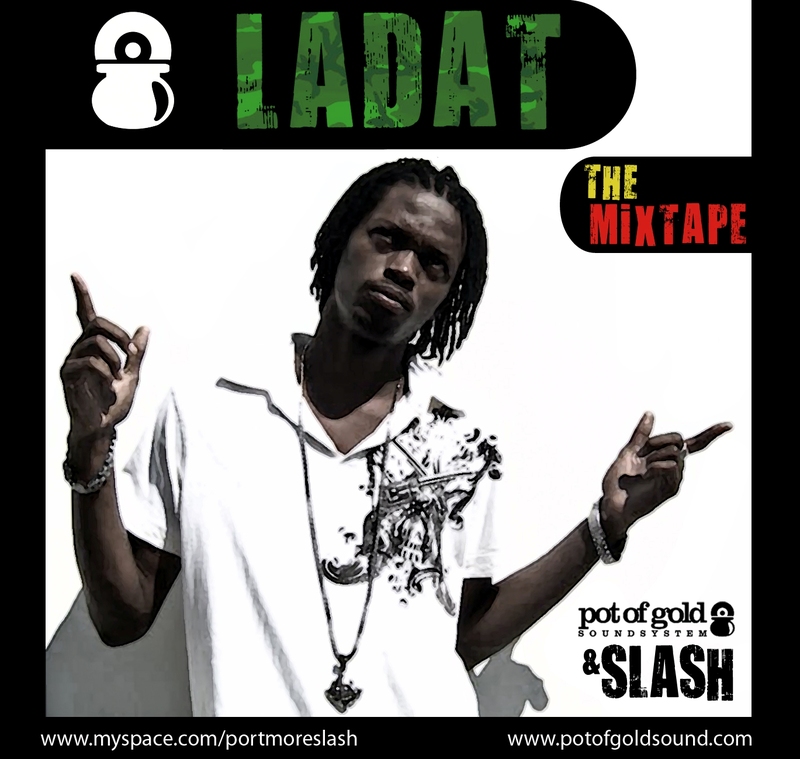 Mixtape realizada entre Pot Of Gold Sound y Slash (Jamaica) que recopila temas de este joven artista, colaboraciones con Vybz Kartel o I-Wayne y dubplates . Ladat, U Know It´s Slash!!. Mixtape made by Pot Of Gold Soundsystem with conmemoration of the first show of Nature (Jamaica) in Spain for present him to the public. Exclusively Nature songs. Mixtape realizada por Pot Of Gold Sound con motivo de la primera visita a España de Nature (Jamaica) para presentarlo al público. Temas exclusivamente de Nature. Second release, this time a finest selection of songs from dub, digital, new roots, rap remixes and dancehall. Pon Di Hot Xunes!!!! Segunda entrega, esta vez una delicada selección de temas que van desde dub, digital, new roots, remixes con rap y dancehall. Pon Di Hot Xunes!!!! First mixtape series Cocaine Soundbwoys Not Smoke Herb, which selects only tunes ganja (ganja issues) this time the rhythm Roots, Dub, Deejay and Rub-A-Dub. 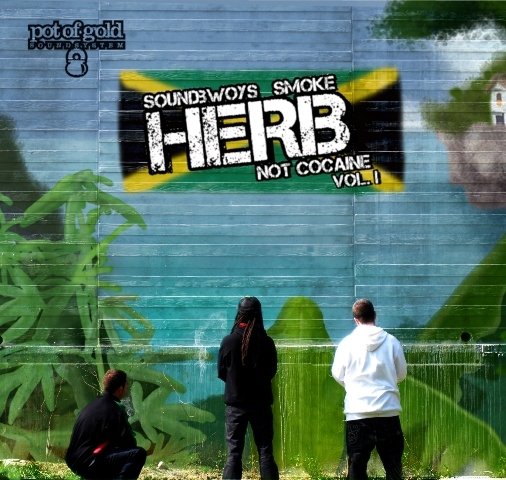 Primera mixtape de la serie Soundbwoys Smoke Herb Not Cocaine, que selecciona exclusivamente ganja tunes (temas sobre ganja) esta vez a ritmo Roots, Dub, Deejay y Rub-A-Dub. More than 30 minutes dancehall mixtape that Pot Of Gold made for geman radio show ‘Uptown Reggae Radio’. Mitape de 30 minutos de duración del dancehall más bailable que Pot Of Gold hizo para el programa alemán de música jamaicana ‘Uptown Reggae Radio’. Tributo al gran Laurel Aitken, padrino del ska, que hace un gran recorrido por su larga carrera, desde finales de los 50, colaboraciones con grandes figuras como The Skatalites, Symarip… R.I.P. Laurel Aitken The Godfather Of Ska.